Salmon, Steelhead or Smallmouth bass, whichever you choose to pursue, you will fish in comfort from the spacious front seat of a heated 18-60 Willies drift boat. 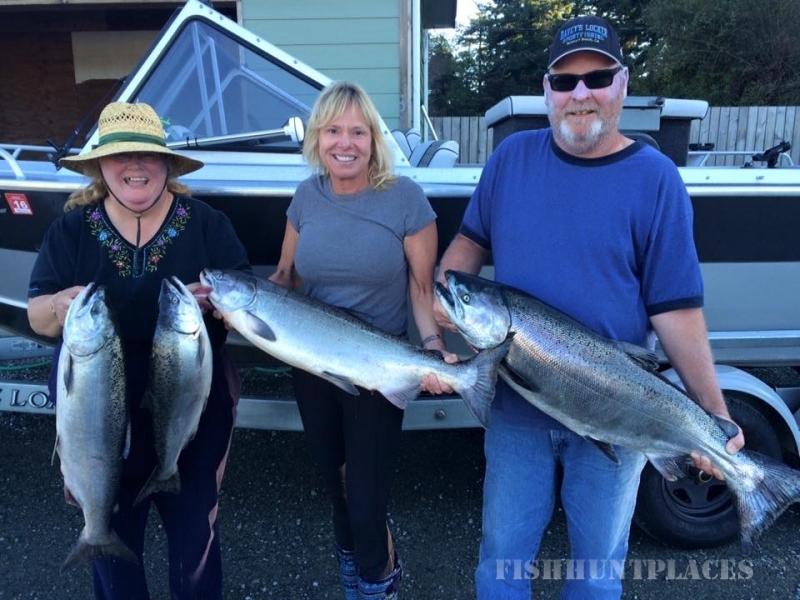 Whether you fish alone, with a couple friends or have a large group, we have the boats and a network of guides to accommodate your needs. Rates: $250 Boat minimum. 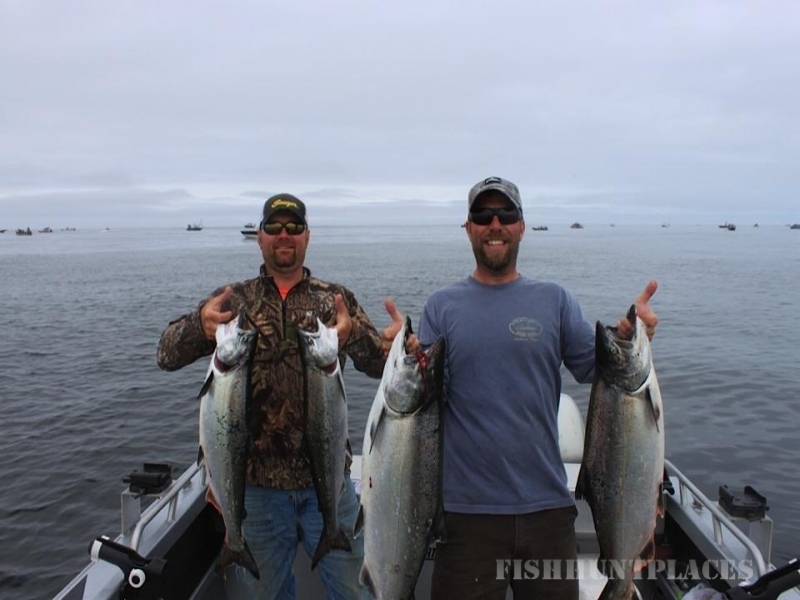 Groups of 2 or more $200 per person. Overnight Smallmouth bass trips available~ call for pricing. Inland bays or Pacific Ocean, choose your adventure and climb aboard the roomy 20' North River Seahawk. 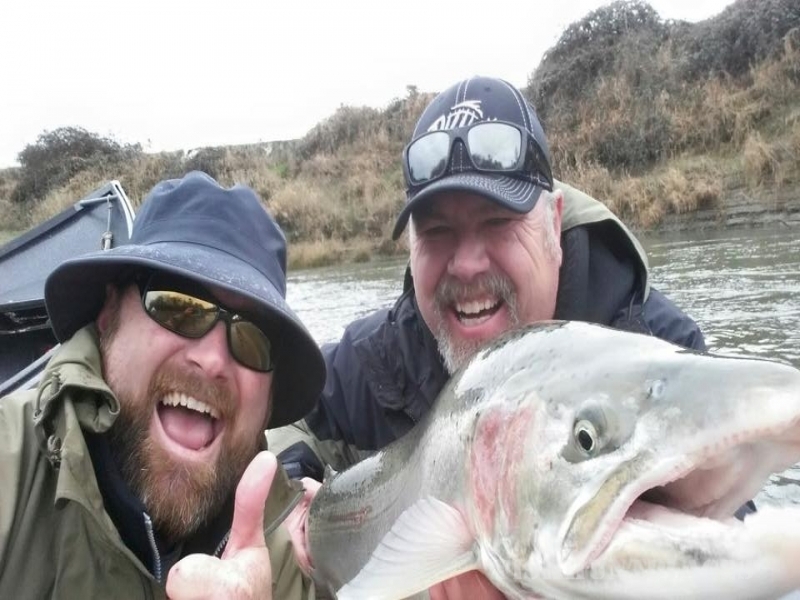 Fishing for Salmon in our local estuaries or pursing something offshore, let the adventure begin. 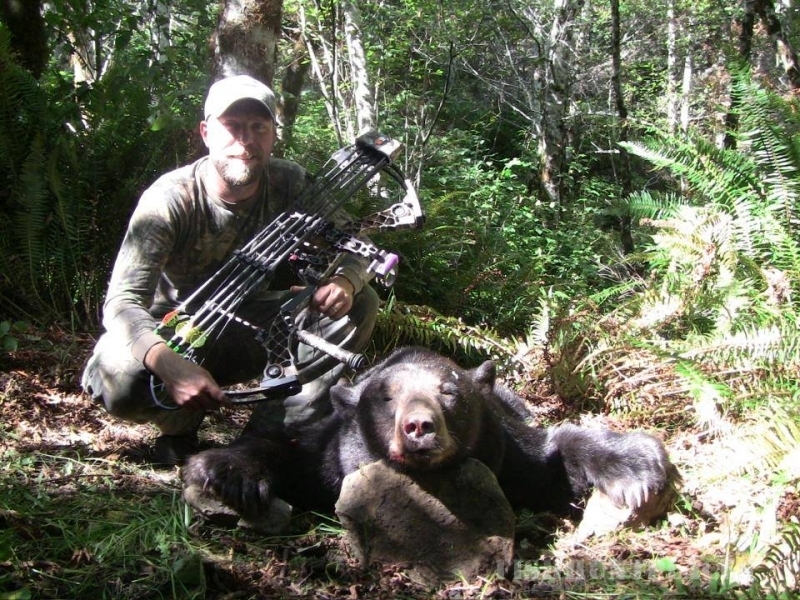 If pursuing a coastal black bear is your interest, then Southern Oregon is the place for you. 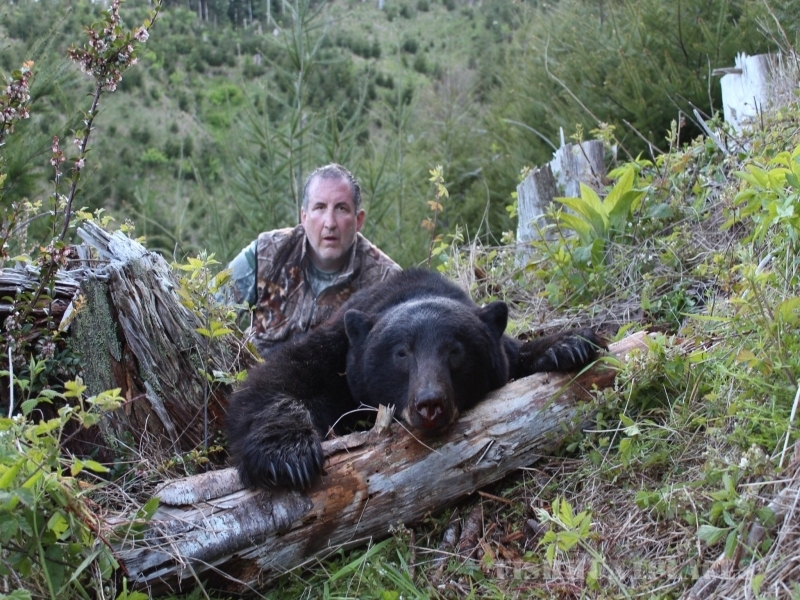 The Southwest unit allows hunters the opportunity to take three bears per year. Spring season in the Southwest unit runs April 1st - May 31st. 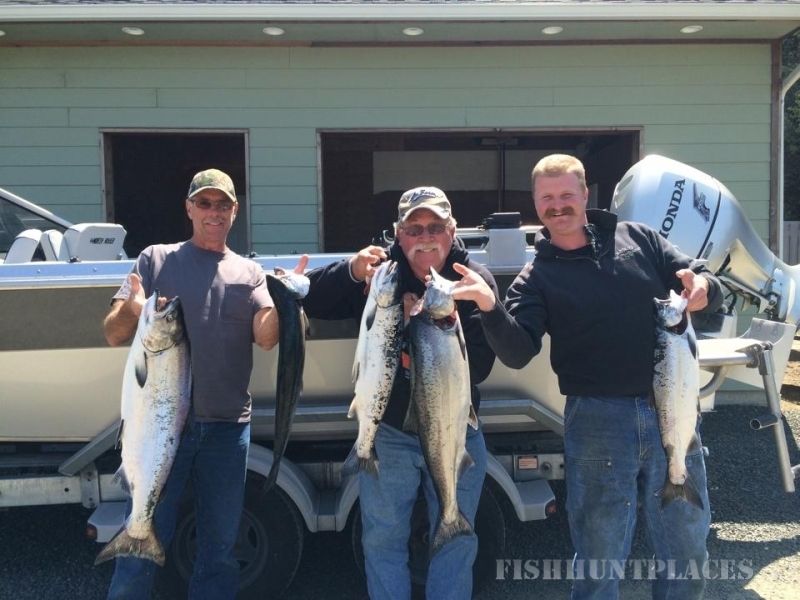 ​​Fall season runs August 1st - December 31st, with an additional tag available in the Fall season. 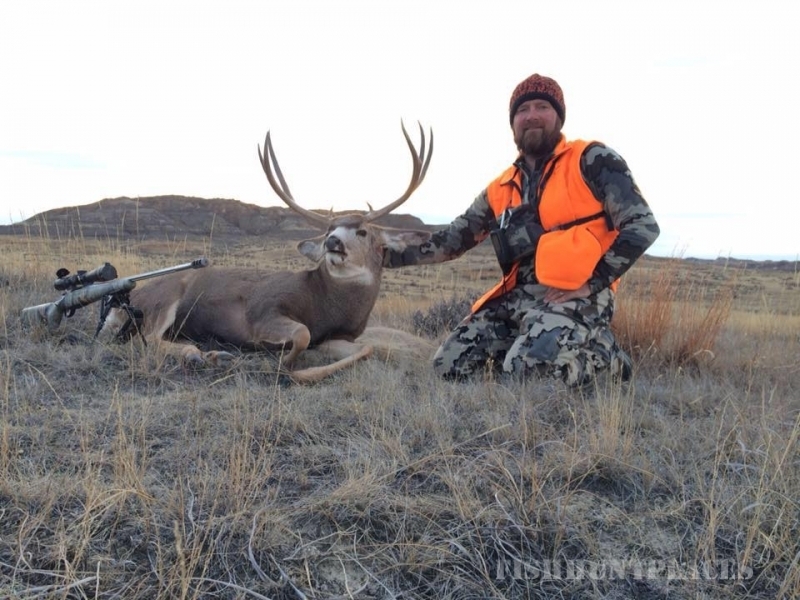 Whether you choose rifle or archery equipment, hunting these monarchs of the forest can be both rewarding and challenging. 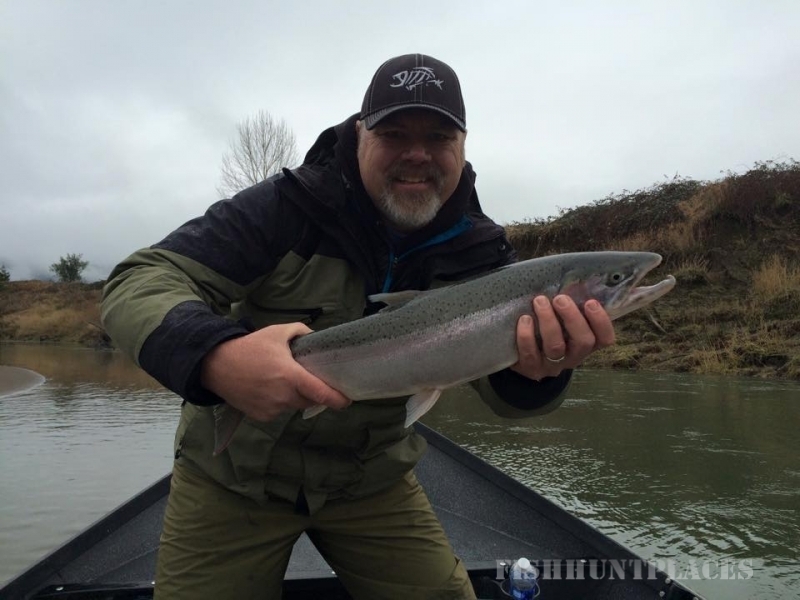 Having a guide with great knowledge and access is very crucial to a successful hunt. If bugling bulls in the archery season is your ticket or glassing and stalking those bulls in there winter haunts gives us a call. 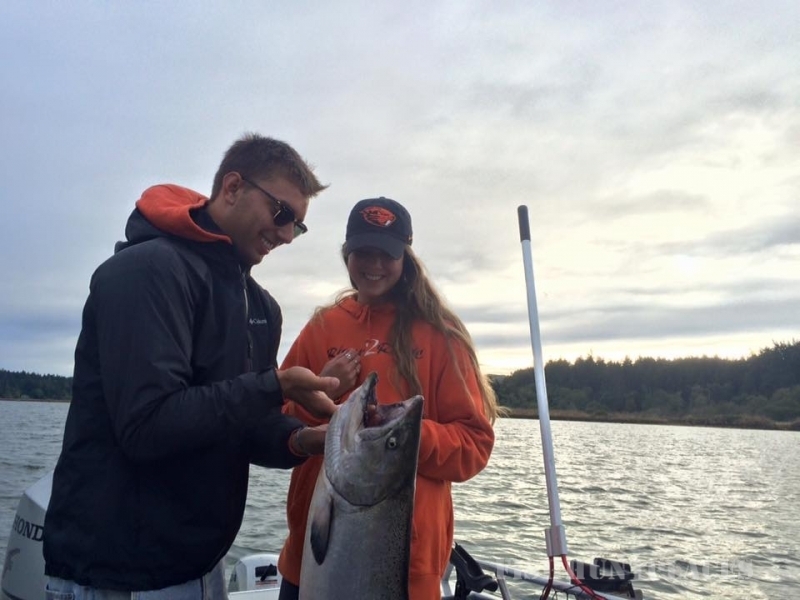 Archery season begins the last week of August through the last week of September. 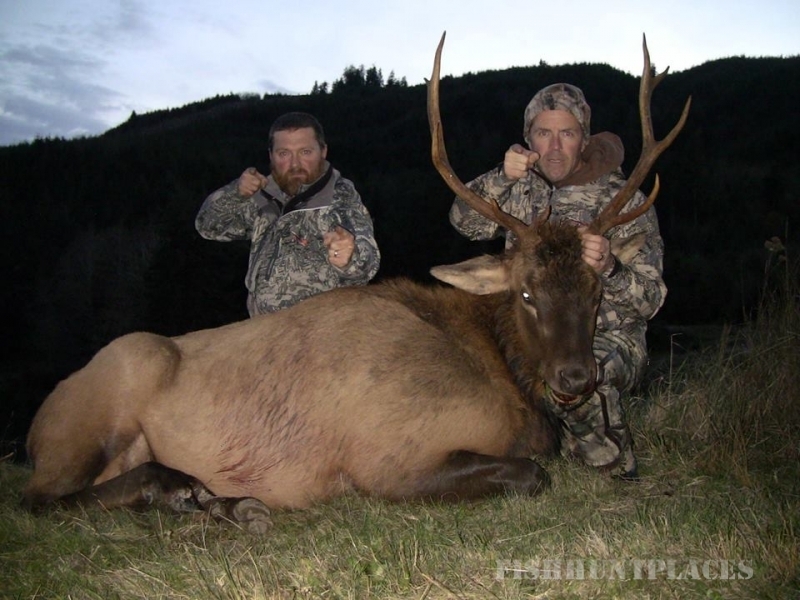 Call for pricing as elk hunts are limited. Getting your child out for their first time, an annual outing with your family or just a solo hunt, Blacktail season has several choices. Muzzleloader, archery or rifle........we have the hunt that's right for you.​ Season varies~ give us a call if you have questions.